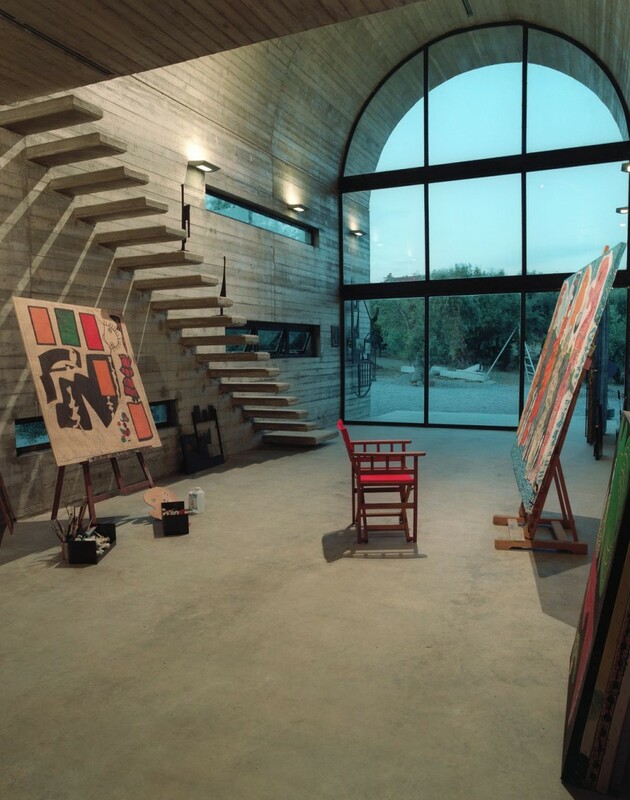 I think I could happily live in this stunning art studio/storage space. 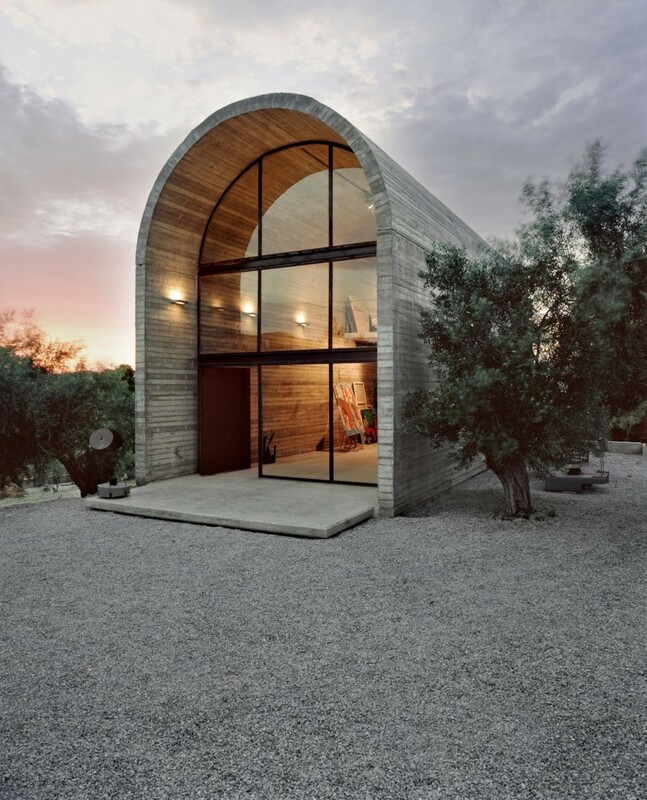 By A31 Architecture, via Contemporist. you always showcase the most beautiful architecture. i heart your blog. Thanks – that is so incredibly kind!